Every aspect of the KX30 is crafted with simplicity in the mind. With the trailblazing new KX30, the ride begins where the pavement ends. Beefed up to withstand tough terrain, the KX30 features off-road tires, disc brakes and a new gear ratio for high-torque trail riding, making it off-road ready right out of the gate. Features a design motor with new gear ratio for high-torque trail use. Rear wheel hydraulic shock absorption design. New design turn signal functions. 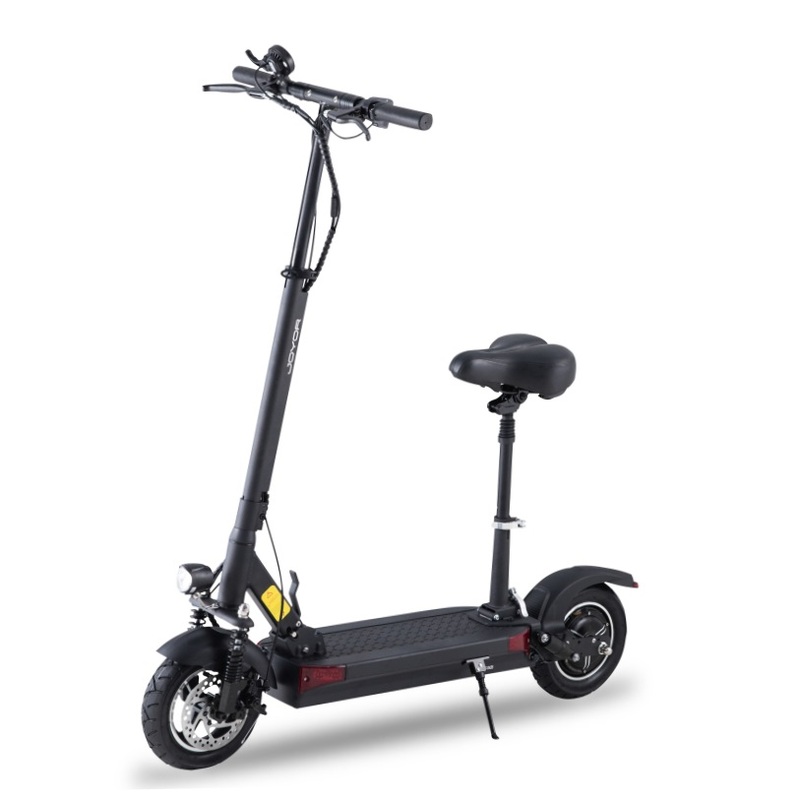 Hover Men offers a great selection of high-end electric scooters to customers all over the world! All of our electric scooters deliver an extraordinary experience in Safety, Riding and Quality! Save big on our best price ever this year, manufacturer direct. The KX30's beautiful large round information and control panel with large LCD gives you freedom to easily monitor and control your adventures aboard the KX30. A lot of attention has been given to the safe operation of your KX30. The new design and multiple functions make your riding experience much safer and comfortable. Several 18650 high-capacity lithium batteries deliver up to 27.9 miles of travel on a single charge. Smart battery management via the LCD displays the health of the battery pack and notifies you immediately if there are issues. Every aspect of the KX30 is crafted with simplicity in mind. 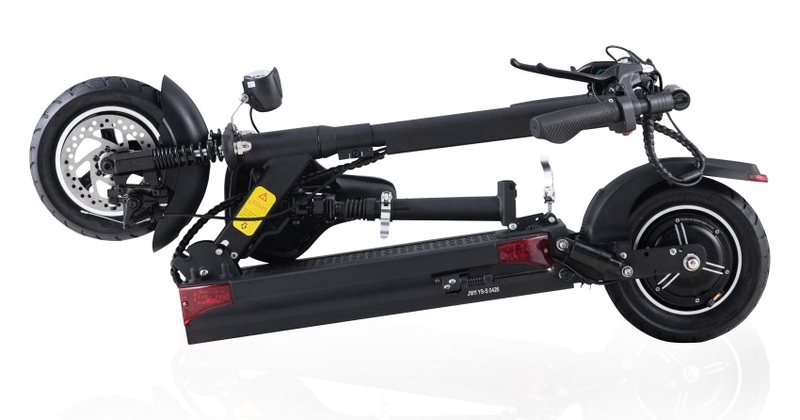 The scooter frame, components and accessories use the same geometric design language that puts usability and the user at the front. A single button kicks the scooter to life and the red design accents add modernity. The KX30 is made to look right, and feel right. The sturdy frame is made of aerospace-grade aluminum, which has a low density and high structural strength. It also has excellent thermal conductivity and corrosion resistance for added durability. At just 26.9 lbs, the KX30 is the best portable size and weight for carry-ons and for maneuvering stairs and pavements. Headlights are essential for night riding, yet not all scooters have them. The KX30 features an ultra-bright 1.1W headlights with a range of up to 6 meters for added safety. The large 10-inch front and rear tires have great shock absorption and anti-slip treads. Coupled with a 500W brushless DC motor for stable power output, The KX30 is set to deliver a smoother riding experience.